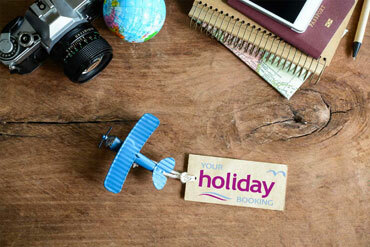 All our package holidays are ATOL protected. The Vertical Travel Group offers you a recognised brand with financial security, plus the support from an experienced management team second to none! We know a thing or two about homeworking-but then we were the originators of this concept from the days of Future Travel. We offer our agents the benefits one would expect, and more. Take a look at our support package, which starts from initial implementation through to ongoing actions that will help you grow a profitable business.